Planning a visit to Miami's little Haiti soon? Here is some information that may of interest to you... The Caribbean Marketplace in Little Haiti is now open every day except Sunday. Next to the Caribbean Marketplace is a little cafe tucked in the corner where the owner, Ti George makes strong black coffee imported from Haiti and sells flaky Haitian patties. A mini-golf station is set up right next to the cafe, each hole is named after a historical landmark in Haiti. The space is at its busiest on Saturdays, where a weekly market attracts vendors selling conch salads, vegan Caribbean food or traditional fritay (fried pork and fried plantain). Fashion designers, visual artists and other makers set up shop here too. Read the full article, Little Haiti Marketplace Creating A Hub For Commerce And Culture, from South Florida's WLRN. 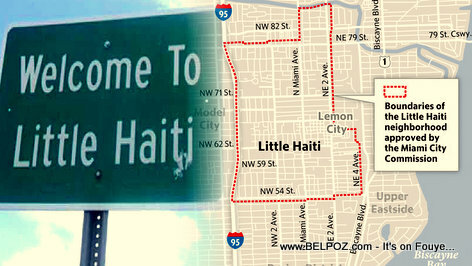 I remember the first time I went to Little Haiti, it was in 2003 then I first arrived in South Florida. 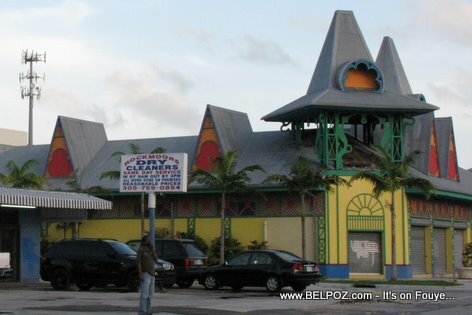 I lived in Miramar but at least once a week I took a trip to Little Haiit to buy some Haitian paté at Cecibon Bakery. It was then that my false idea of that Little Haiti looks like started to change.